The BLM’s “venting and flaring” rule and the agency’s “Planning 2.0” have been highlighted by analysts and key lawmakers in recent days. 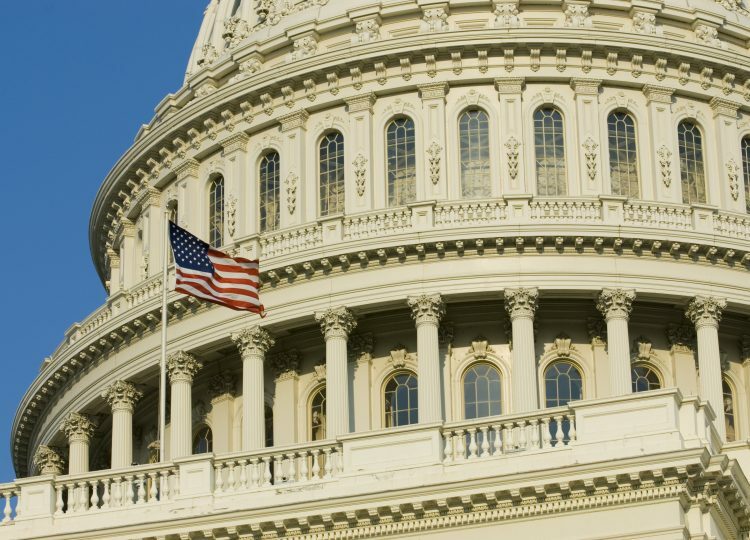 These measures, approved by the Obama Interior Department late last year, could be abolished under the 1996 Congressional Review Act, a measure that allows agency regulations to be overturned by a majority of lawmakers and the approval of the president. 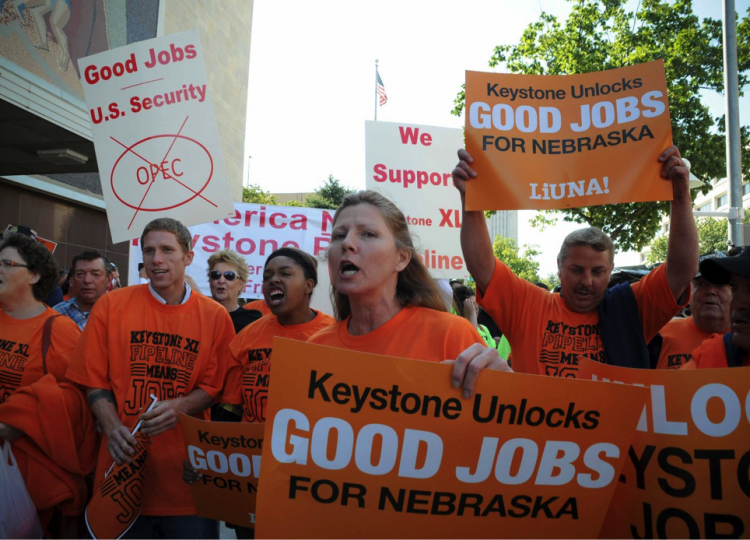 Labor leaders are cheering President Donald Trump for reviving the Keystone XL and Dakota Access pipeline projects after years of opposition from “keep it in the ground” groups and the Obama administration. 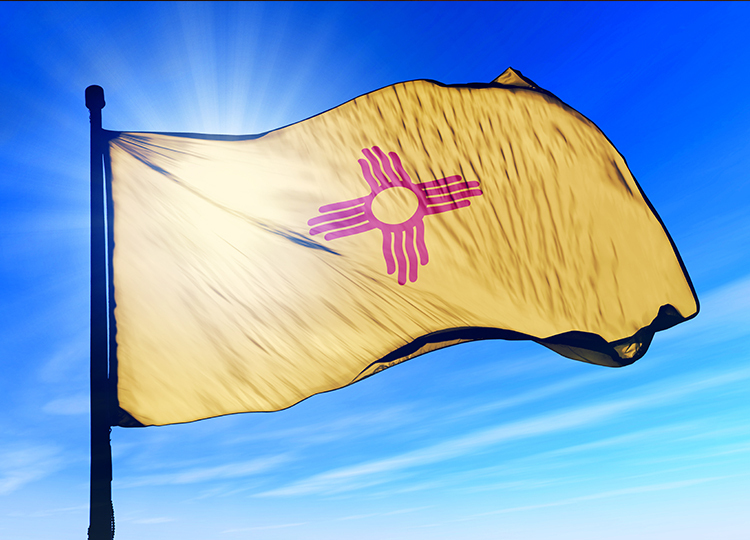 The Obama administration’s last-minute regulatory push against oil and natural gas development on federal lands is still stirring controversy in New Mexico, with two state officials publicly clashing over the new restrictions. 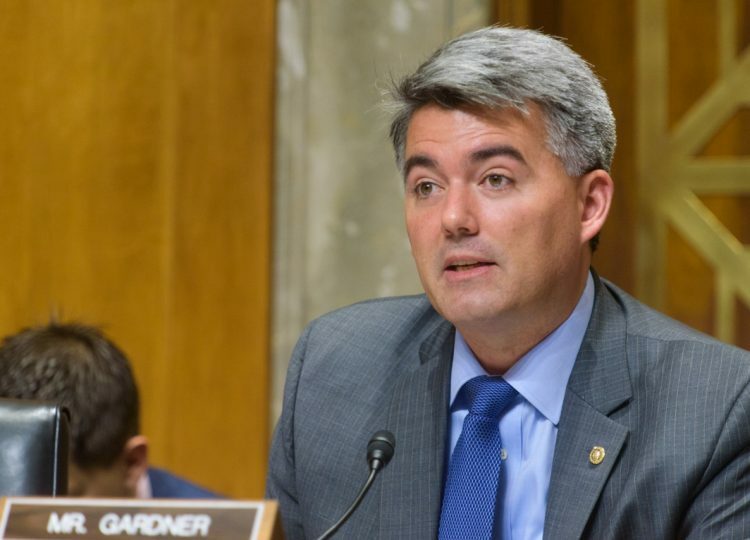 “Perhaps we could cure some agencies like the BLM of Potomac Fever by moving them out of Washington,” U.S. Sen. Cory Gardner (R-Colo.) said during a confirmation hearing for U.S. Rep. Ryan Zinke (R-Mont. ), who has been nominated for the post of Interior Secretary. 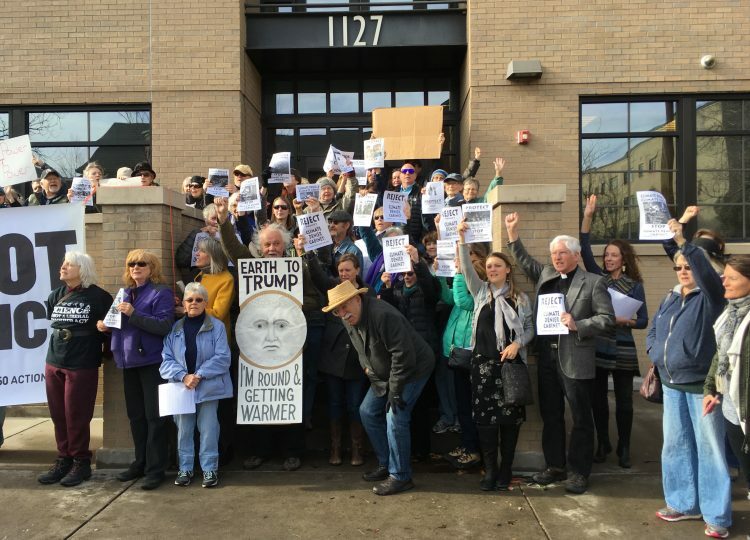 A senior aide to U.S. Sen. Michael Bennet (D-Colo.) was shouted down by a group of environmental protestors for suggesting nominees for Cabinet positions should be treated fairly during the Senate confirmation process. 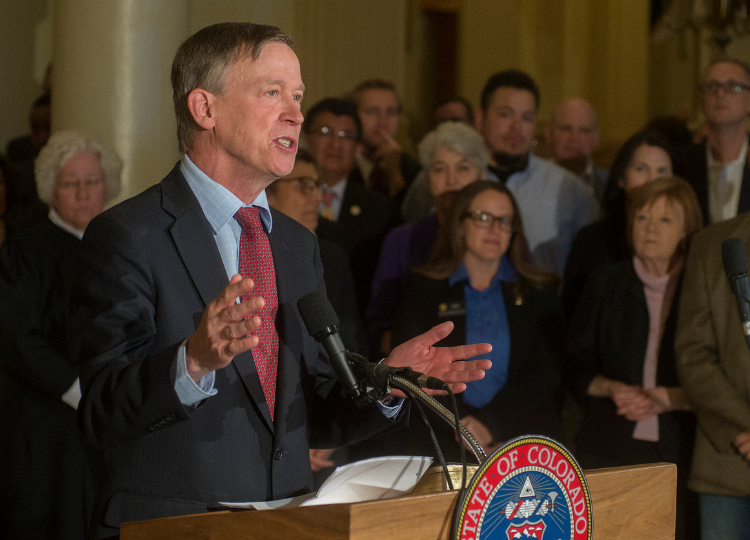 Colorado’s Democratic governor has abandoned a plan to impose statewide limits on carbon emissions from power plants, citing “intense” opposition to the proposal. 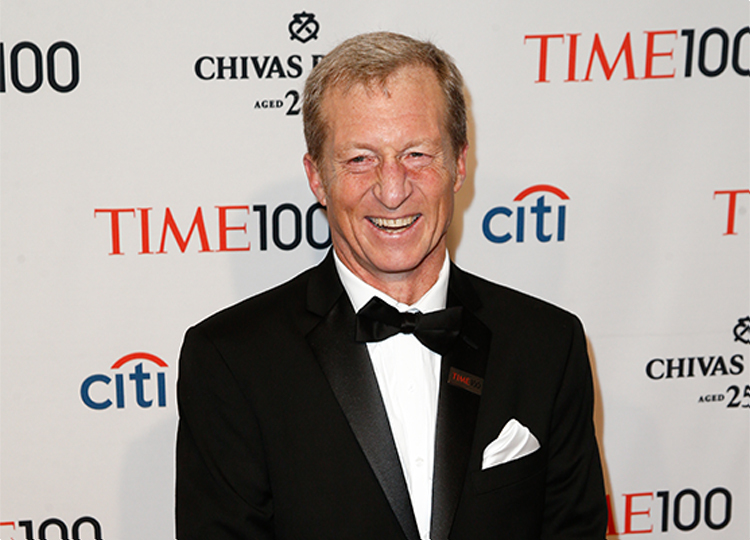 Despite heavy losses in the 2016 election, “keep it in the ground” billionaire Tom Steyer still believes voters support his political agenda. The retired hedge-fund manager from San Francisco says he will fund “a resistance” to defend the Obama administration’s climate agenda.